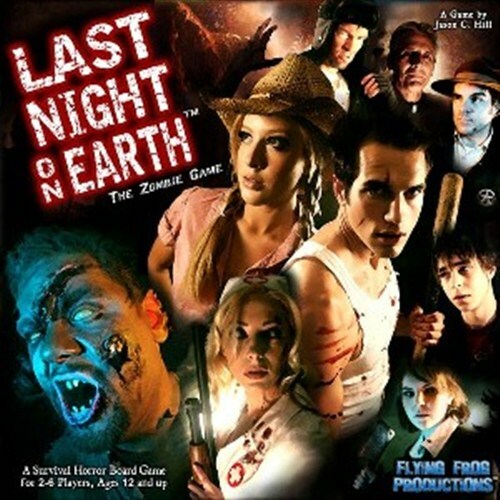 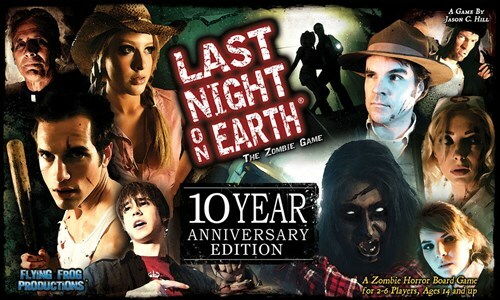 Last Night on Earth 10 Year Anniversary Edition is a deluxe definitive Collector’s Edition of the a fast-paced game of brain-eating Zombies, small town Heroes, and horror movie action. 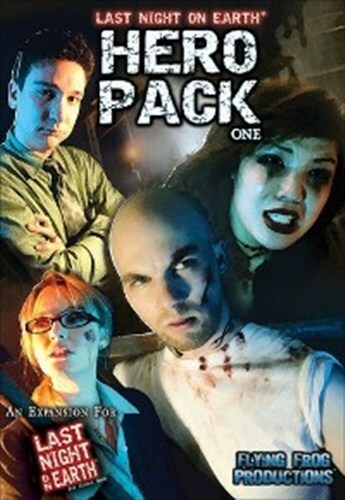 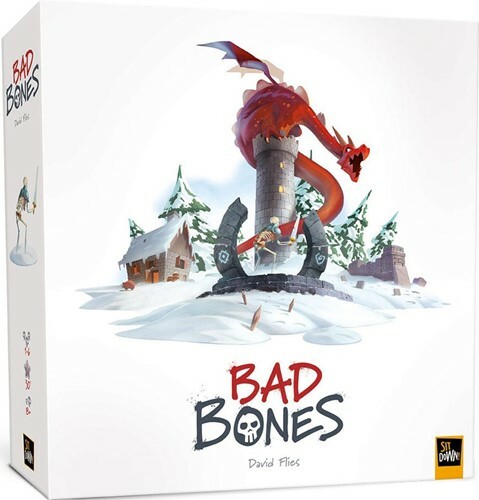 Hero Pack One includes 4 new heroes, their character cards and miniatures, plus 1 new scenario, and 10 new game cards. 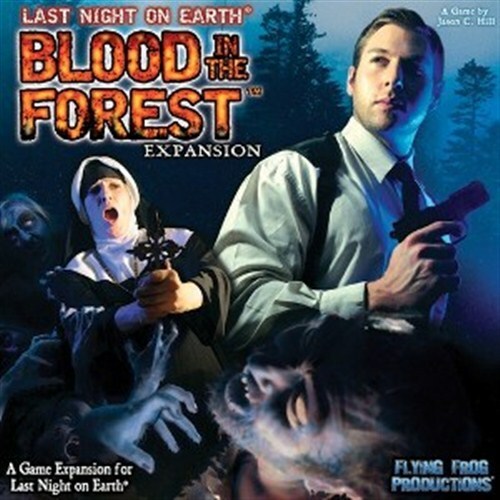 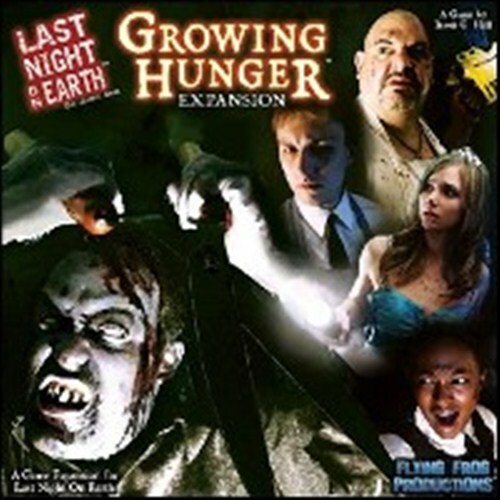 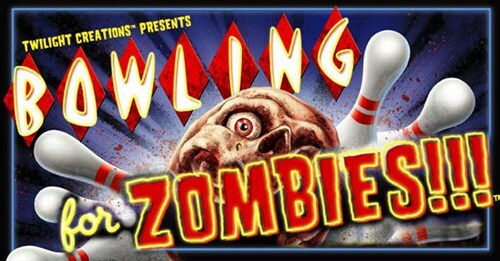 A copy of Last Night on Earth is required to use this expansion. 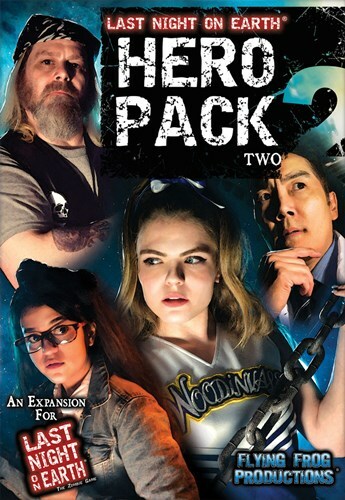 Last Night on Earth: Hero Pack 2 introduces four exciting new heroes to the Last Night on Earth base game. 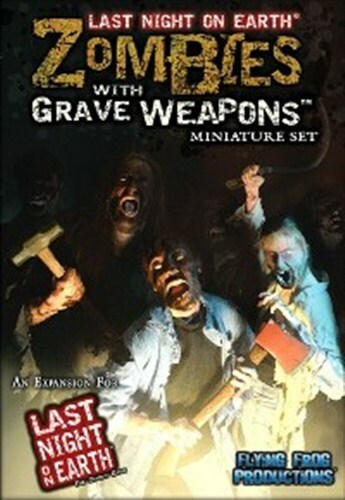 Each character has a highly detailed plastic miniature and character sheet. 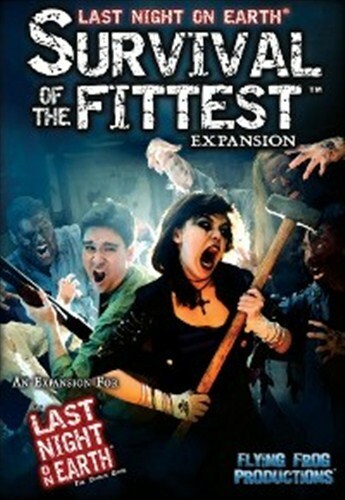 Also included are new game cards and a challenging new scenario.